Another amazing juice from Vaporus, L’OR. 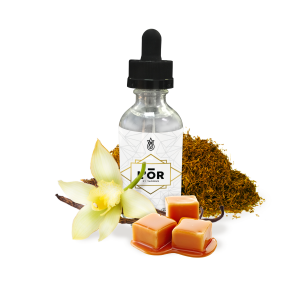 This line focus’s on that tobacco taste with a twist infusing the taste of Caramel, Coffee, or a refreshing mint to keep your palate entertained and fulfilled. 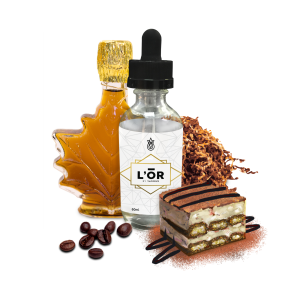 L’OR is available in a 70VG / 30PG to give and great taste to vape production.